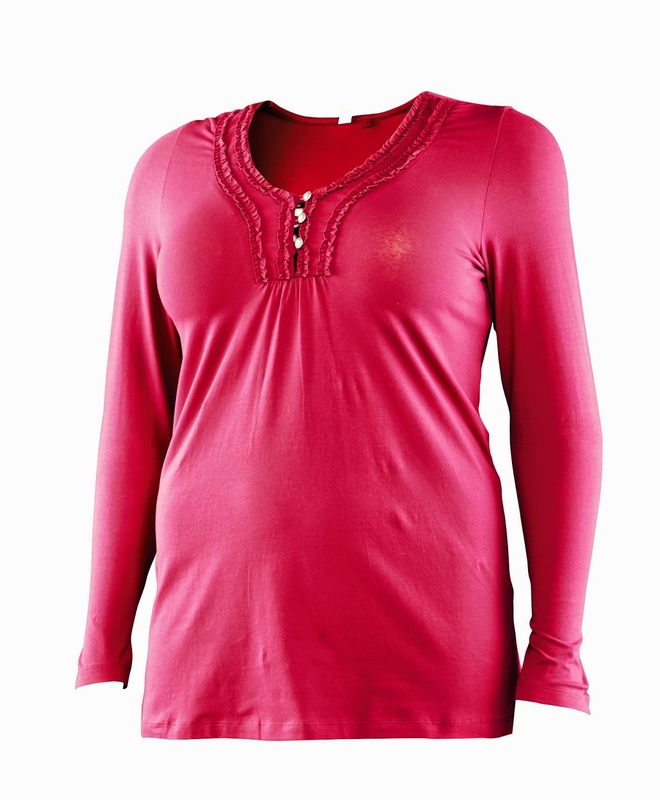 Finding plus size clothing on a budget can be a challenge. So when Aldi got in touch I was intrigued to see what they could come up with. As you might expect, it's not the most fashion forward range of clothing, but for a basics range, it is good quality and value for money. As you all know I've had a bit of a busy week this week, so I was unable to get any snaps of me wearing the range, I did however try on the above items and a pair of jeans from the range. It was about midnight when I got round to it so no make up and bad lighting means I definitely didn't want to take any pics! 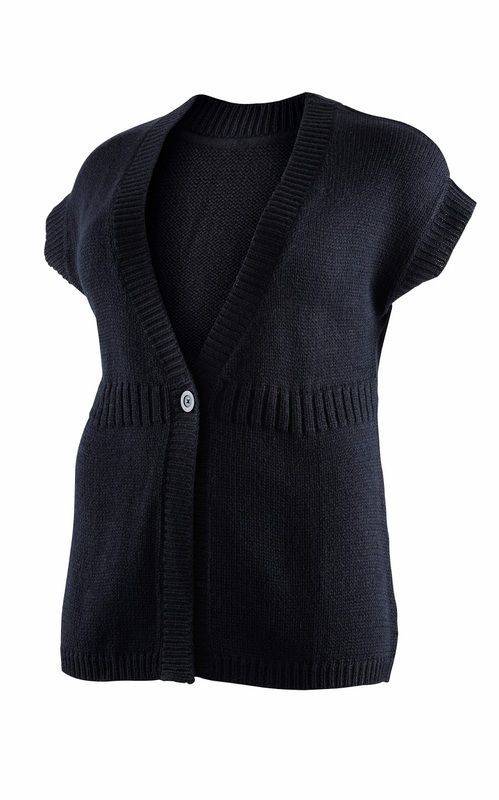 The cardigan is a simple shape and is great for popping on top of a pretty floral dress. It has an almost gilet feel about it so it could easily be worn in a boho kind of style, stick a chunky tan belt on with it and a floppy hat. For reference, I was sent a 22 in all the pieces and found them all to be true to size. The tops are a good quality jersey and the fit is a fitted shape, so size up if you want a more baggy fit. These will be great for layering up and both are a much richer autumn tone in real life. I was also sent a pair of the jeans, they are somewhere between a bootcut and a straight leg, which I must admit is not my style at all, but if you roll them up they sit a bit more like a boyfriend jean. If you are on a budget and are looking for some basics to see you through the winter it's definitely worth checking out Aldi this week. The range is available in sizes 14-24 and are available in store from today, but be quick, because when they're gone, they're gone. 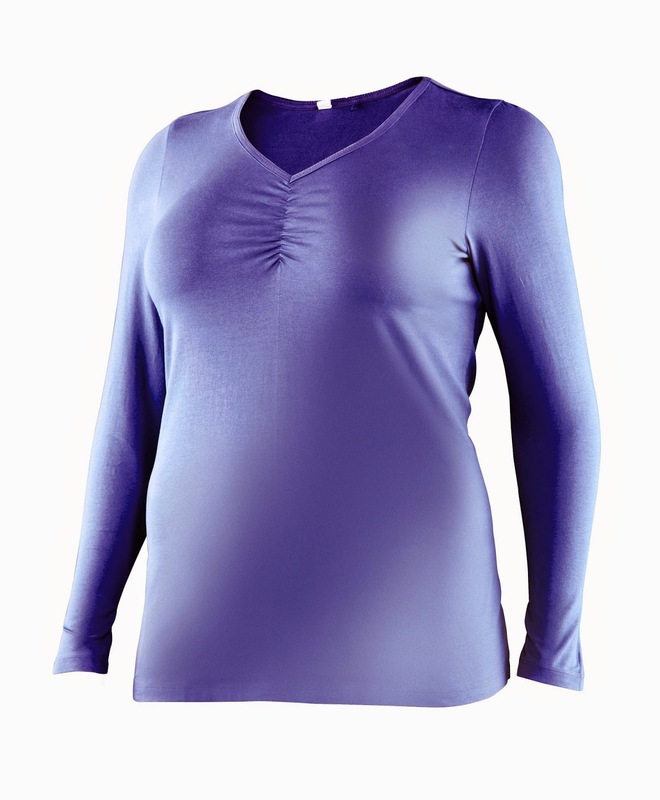 These tops look great as base layers and the cardigan is surprisingly stylish ... definitely like the idea of pairing it with a big floppy hat and a pair of high-waisted, wide-legged trousers!